We were also invited to run an evening presentation for small Businesses who were preparing to sell from Market Stalls in front of York Minster on Small Business Saturday. 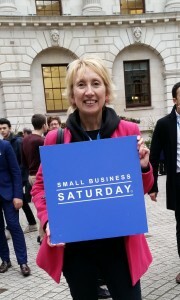 Make It York along with the FSB organised the event which attracted a staggering 16,000 visitors! 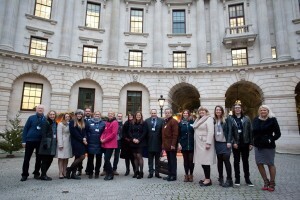 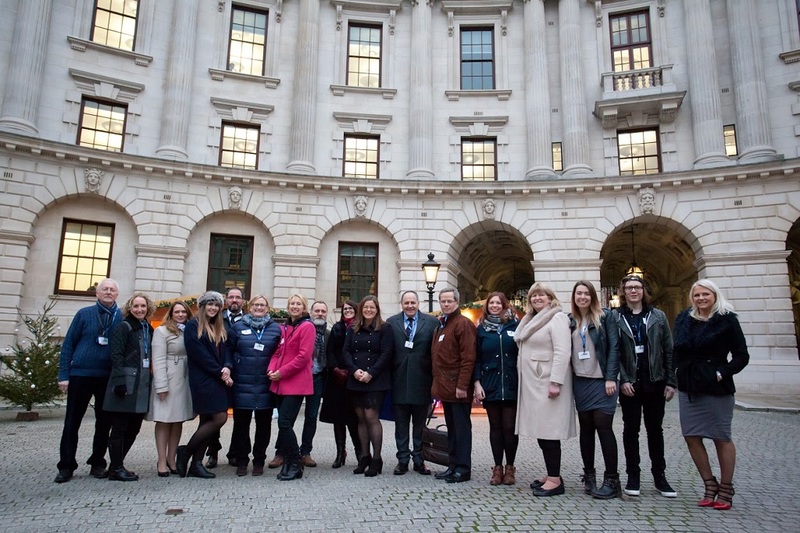 However the highlight was when we were invited to join other small business owners at a special small business Christmas Fair held at The Treasury’s Internal Drum attended by the Chancellor of the Exchequer, George Osborne.